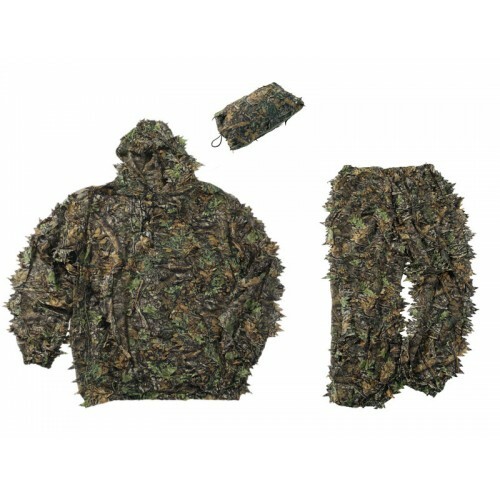 3D-Sneaky Camouflage – The most soundless over garment set on the market The 3D Sneaky set is primarily intended for camouflage use, blending in with nature. It has been developed for active hunters, but ornithologists will also find it very useful when studying bird and animal life. 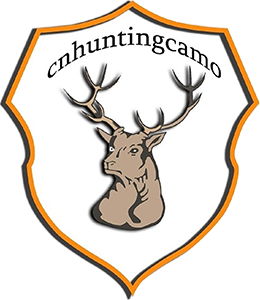 CNhuntingcamo camouflage pattern has been developed to provide maximum camouflage from the ground up to a height of 180cm. 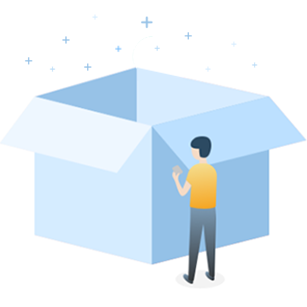 The set has been crafted using extremely light and soundless material.